PrAna serves as a premier destination for full lifestyle clothing and accessories, including styles that are designed for the free-spirited man and woman. Its mission is to inspire a healthy, active living. Among its product categories are headbands that are perfect for leisure and exercise. The styles are fashion-forward, yet simple—ideal for the target market PrAna caters to. The majority of PrAna products are sustainable, with a focus on giving back to communities around the world. So when you purchase a PrAna product, you’re not only looking good, but you’re also doing good. Made from largely organic or fair trade materials, this brand in in touch with the fabrics and fibers that speak to consumers from both a comfort and functionality standpoint. 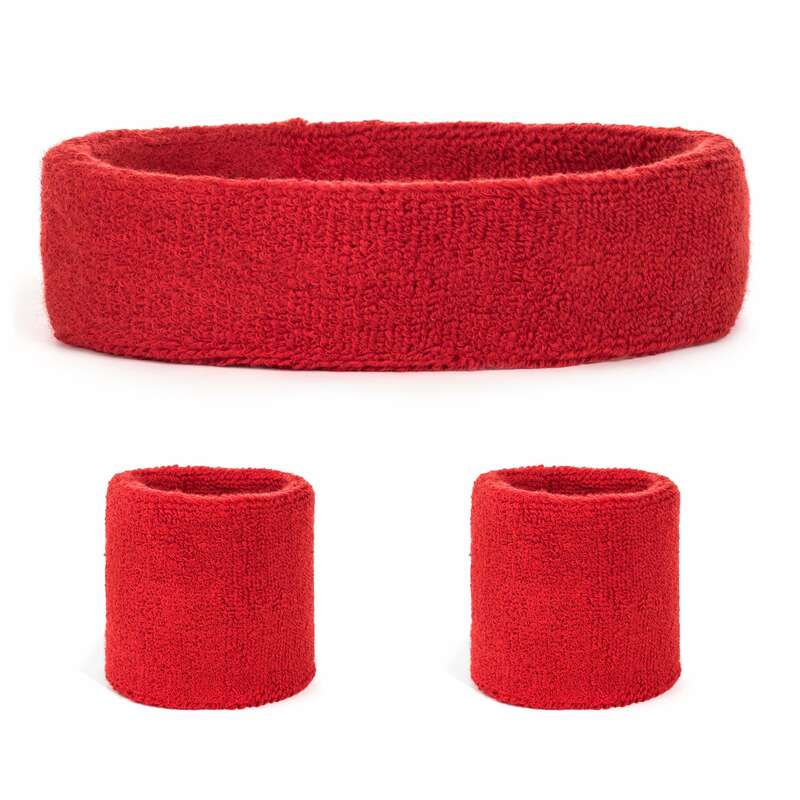 Its headbands are ideal for the consumer who wants to remain eco-friendly but also on trend. Styles range from wide to narrow, solid to pattern, all made from super soft materials. 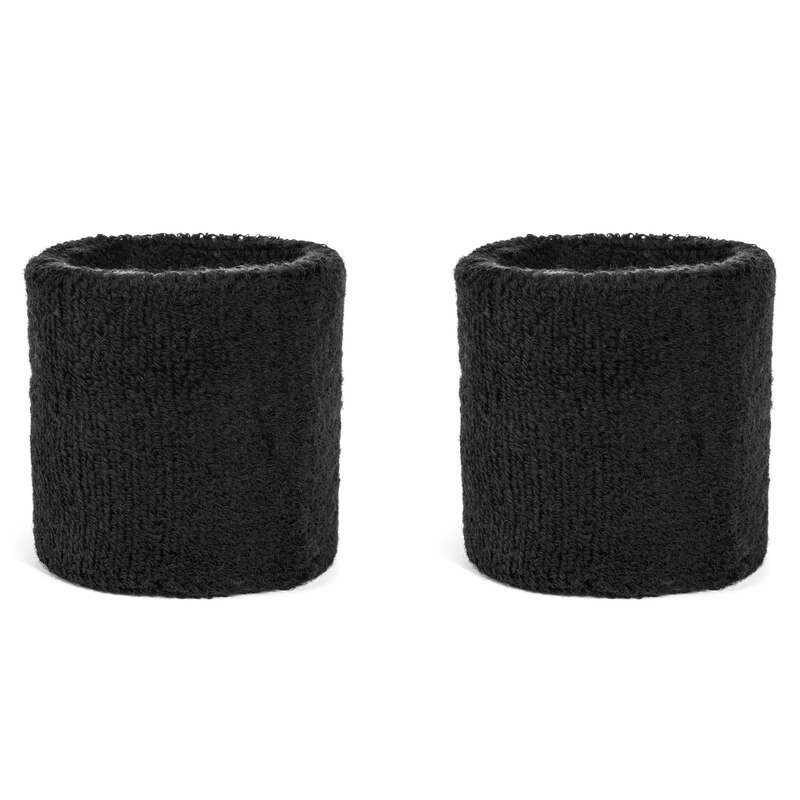 While these headbands may not be designed for the high extreme athlete or workout, they’re appropriate for light exercise, fitness, or everyday wear. 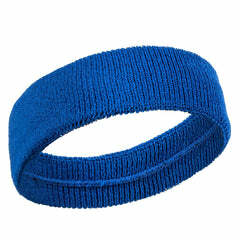 These headbands are on the forefront of what’s in style today, which makes them a popular choice for men and women.